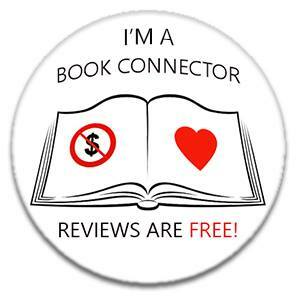 I was lucky to read this via The Pigeonhole app, which meant you got to read along with others over 10 days, make comments and hear comments from the author as well and that made for a wonderful reading experience and happy to say that I loved this story! 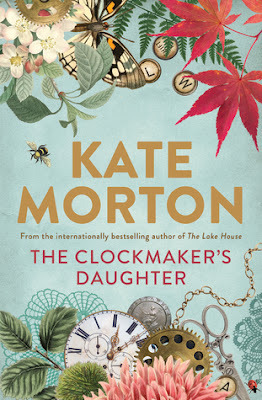 Watching a story told over 150 years and with many characters and varying threads always makes for a fabulous tale and Kate Morton seems to have this knack of storytelling down to a T! Elodie is the character in the now. She's an archivist, happy in her work of looking back at history, and when she comes across a satchel containing items linked to the Stratton family she can't wait to find out more about them, through whatever means necessary especially as she feels so connected to them! The more time she spends with these peoples' items, the more she feels she knows them and this sets her off on an incredible journey as she seeks to find out more. We are also introduced to the character of Edward - a painter from the past who becomes fixated on his muses and his latest work at his home at Birchwood. This house plays such a huge role in this book that it becomes a character in its' own right and the secrets it has laid witness to over the years are never too far away from being revealed - if people just knew the right places to look. The story flits between the present and the past seamlessly - each storyline has so many fascinating characters and plot developments that I never found my interest waning which can sometimes happen especially in such a large book! 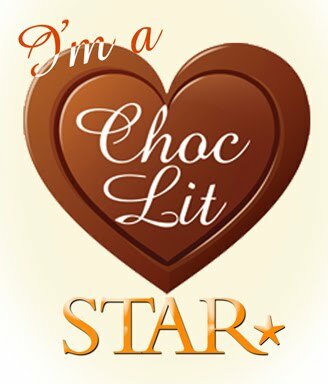 Many of the characters could have even had their own book written about their stories - Ada, Lily, Jack, Lucy to name a few - as they were so full of captivating experiences and varying backgrounds that I just wanted to know even more about them! Elodie too had her own issues to deal with in her personal life despite her quest distracting her. She was such a sympathetic character and a gentle soul that you feel a connection with her and keep wondering how she feels so linked to this house that she'd never even heard of until she sees a painting. 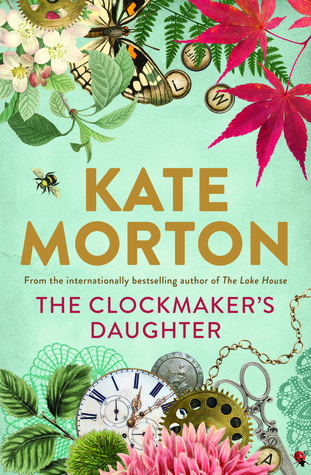 The sense of history and attention to detail were exquisite once more, and one that you just come to expect from a Kate Morton book! I just hope there'll be many more! !